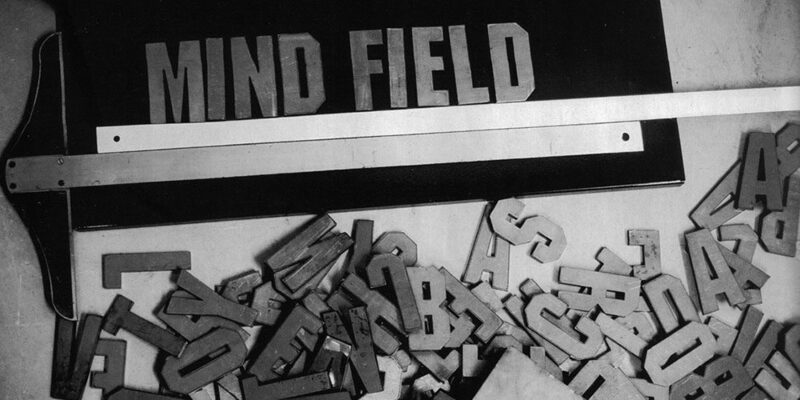 It’s hard to believe that it’s been 10 years since Mind Field was released. It was the last full-length video from the original incarnation of Alien Workshop, and comes from an incredible lineage of groundbreaking work. While the next generation of the Sovereign Sect is doing its predecessor justice, the original Workshop will go down in history as having one of the best overall aesthetics of any brand to come before or after. To mark the film’s decade anniversary, Greg Hunt revisits his original 16mm transfer tapes of double exposed rider portraits. The artistry of what Hunt achieved with this footage speaks for itself. Take a trip down memory lane below. To mark the 10 year anniversary of Mind Field I dug up some of the original 16mm film transfer tapes. There is too much to share here but this is still some of my favorite footage from that period. All of this was double exposed in-camera, a task that required a lot of notes and a good bit of luck. I worked hard to keep each persons imagery representative of their personalities. It wasn’t a perfect process… for example check out @robdyrdek inside @artofoto ‘s head 🙂 But of everything I’ve ever shot it felt the most magical. Thank you to everyone who was in this video, worked on this video, and enjoyed this video. And of course @alienworkshop I still feel lucky to have been in the middle of all of it back then. Song is “Music for Microtonal Guitars and Mallets” by @duanepitre from the original soundtrack.